The movie revolves around and army officer, who decides to expose the crimes of people who stole data of people and used to make money off them. 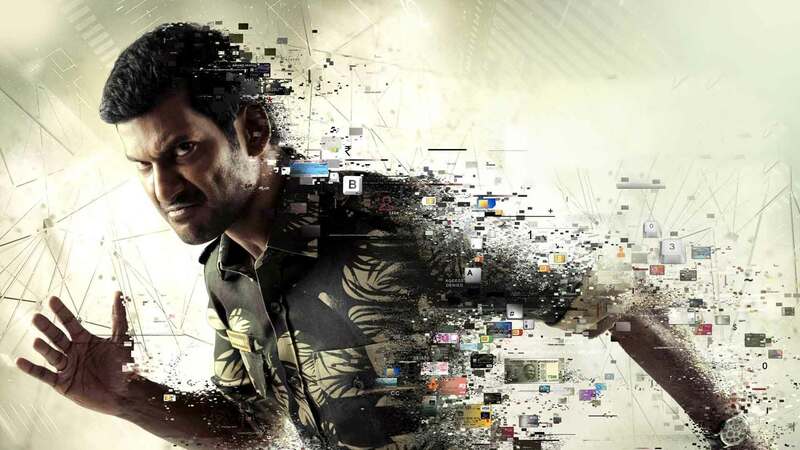 Watch Irumbu Thirai movie on Yupp TV in full HD. Film Irumbu Thirai is directed by P S Mithran and cast Arjun Sarja, Vishal, Samantha Ruth Prabhu, Vincent Ashokan is released in 2018.